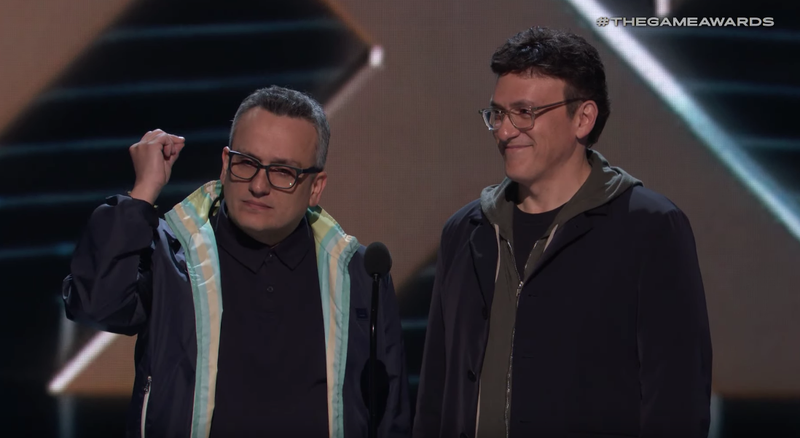 Earlier this evening, the Russo brothers appeared on stage at the Game Awards to make a Thanos joke and give an award to Fortnite. 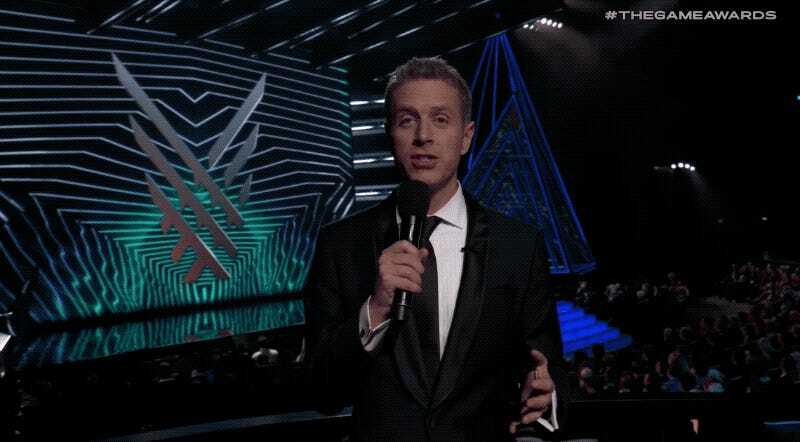 Their appearance at the Game Awards was promoted. When Joe and Anthony Russo appeared on stage, people got excited. People thought it meant an Avengers 4 trailer or at least Avengers game footage would be shown. However, after that, the lights went down suddenly. People expecting Avengers were disappointed. The rumor is currently that the Avengers 4 trailer will drop tomorrow morning. Or not!